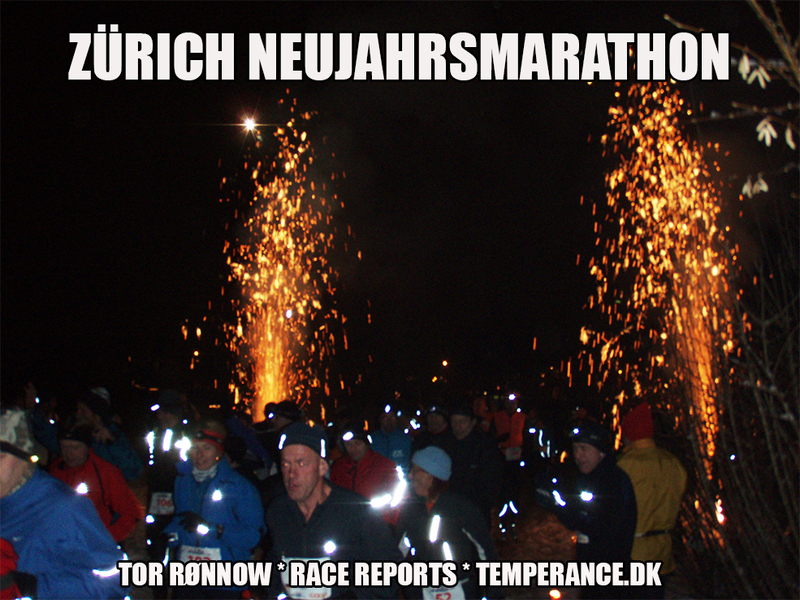 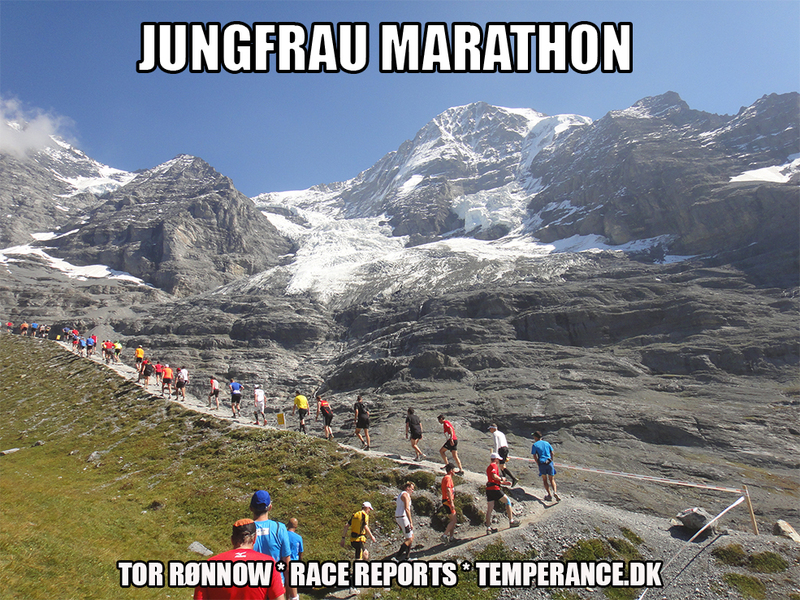 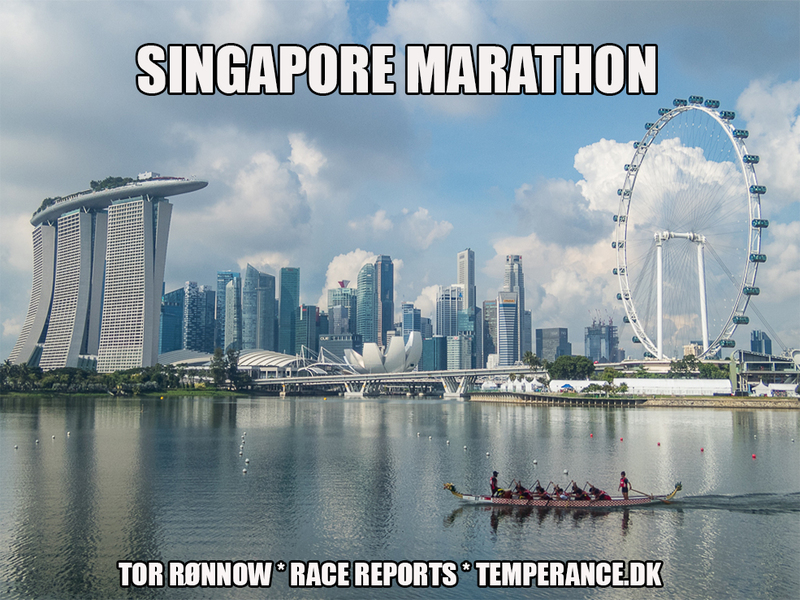 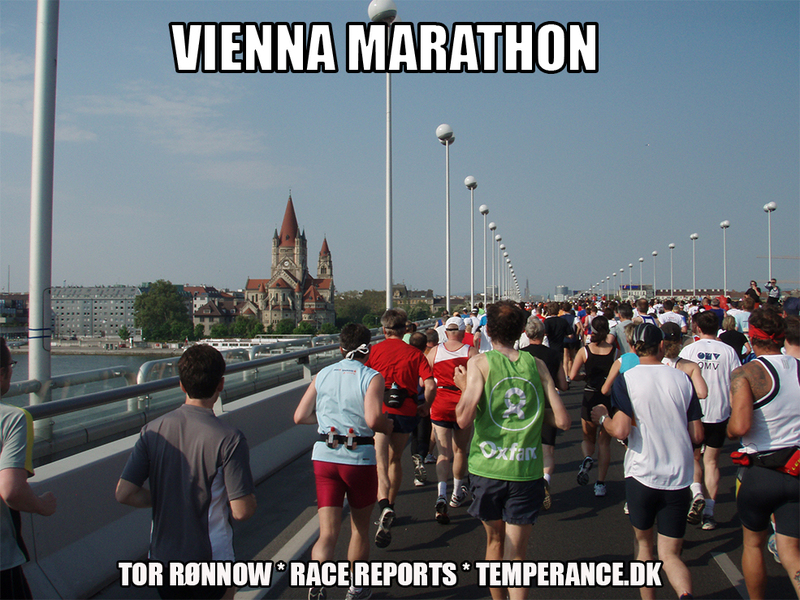 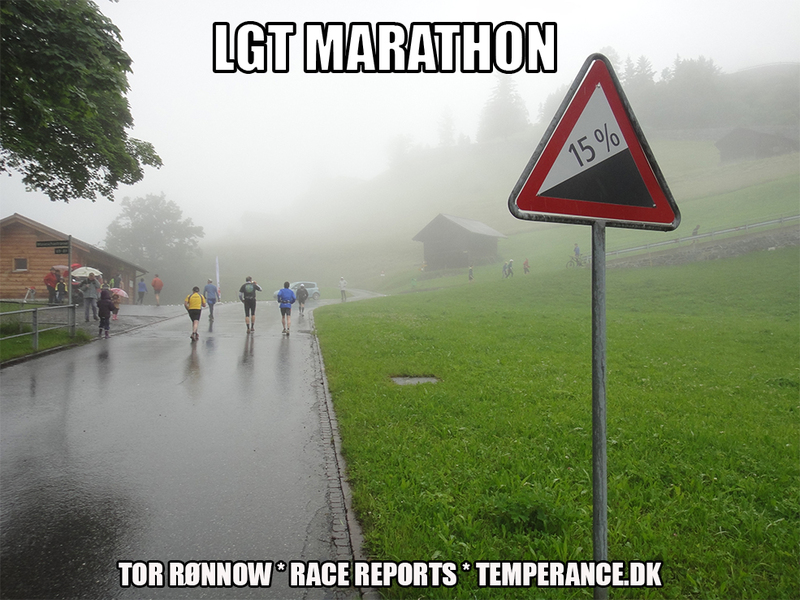 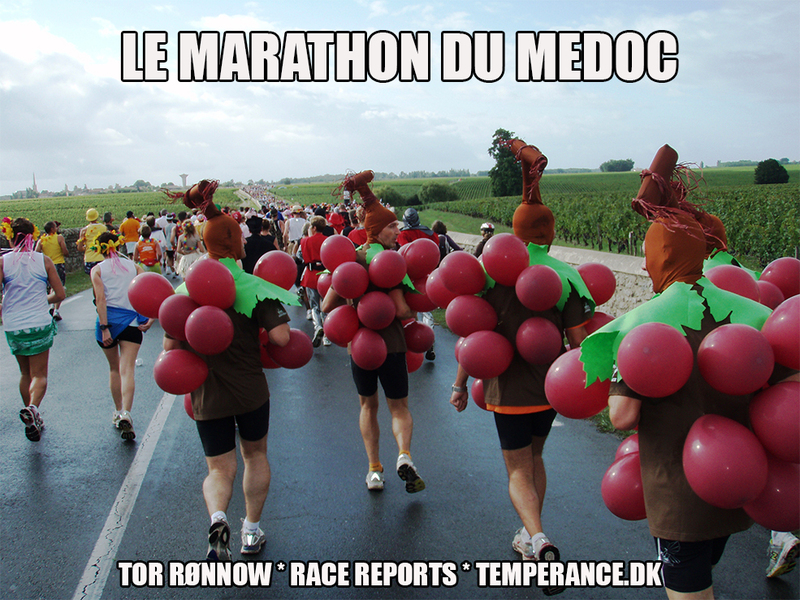 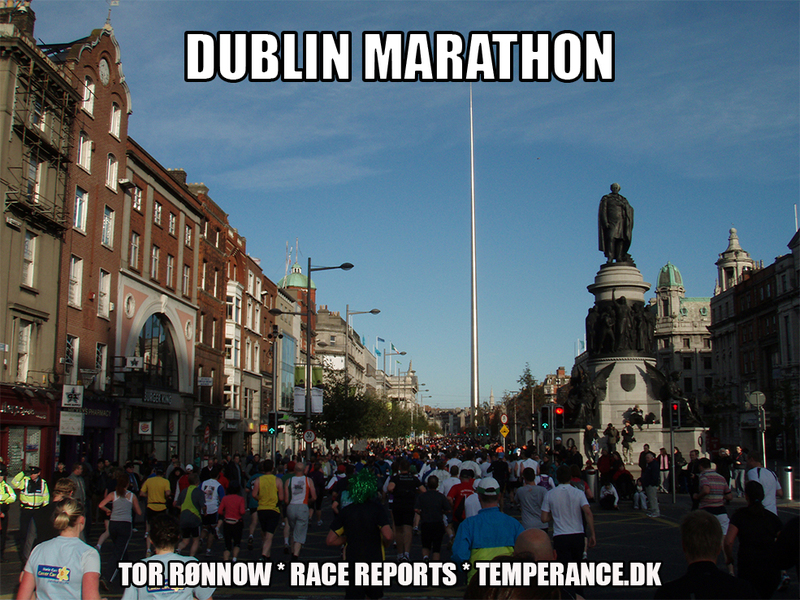 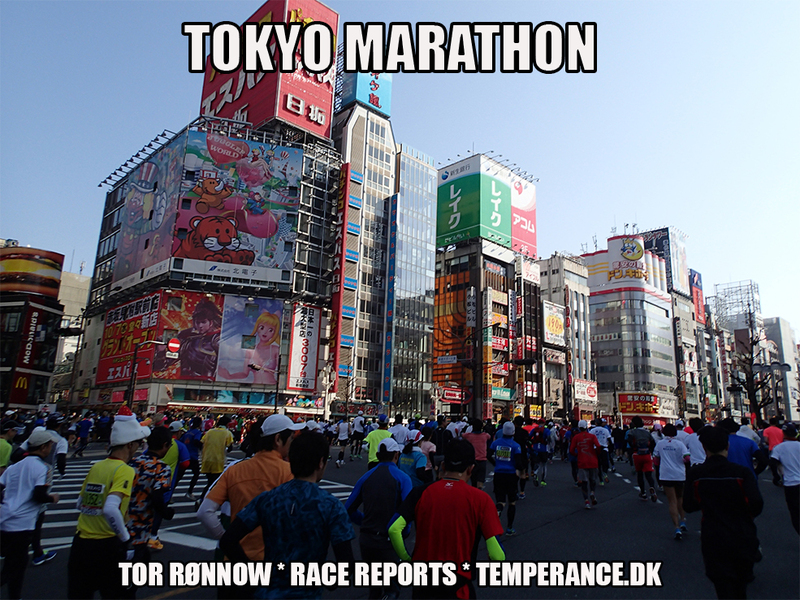 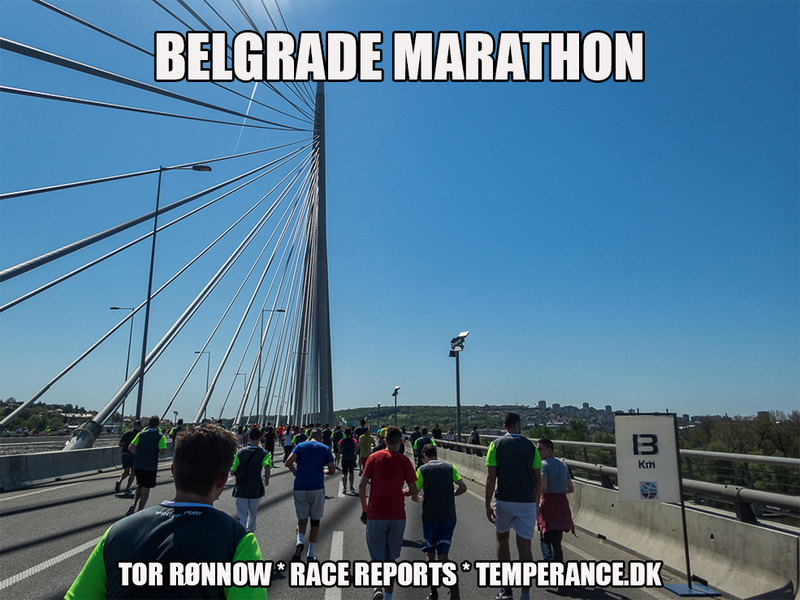 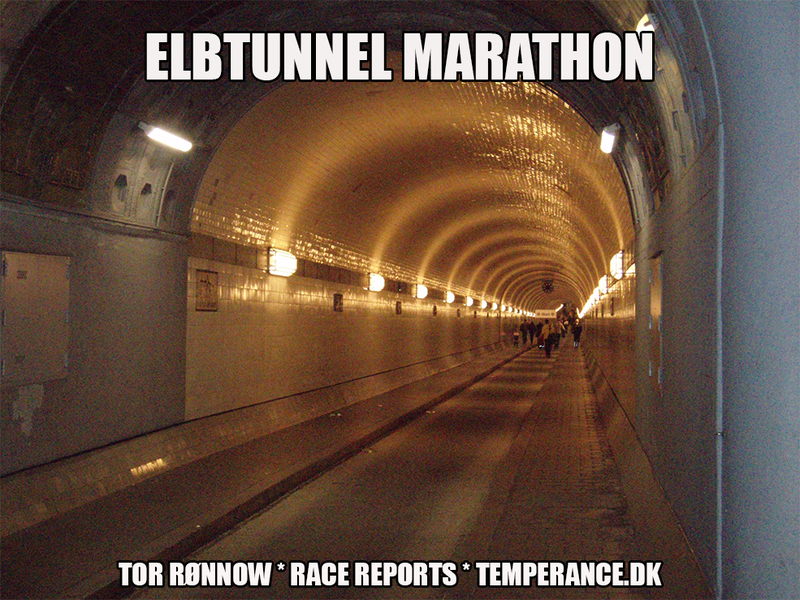 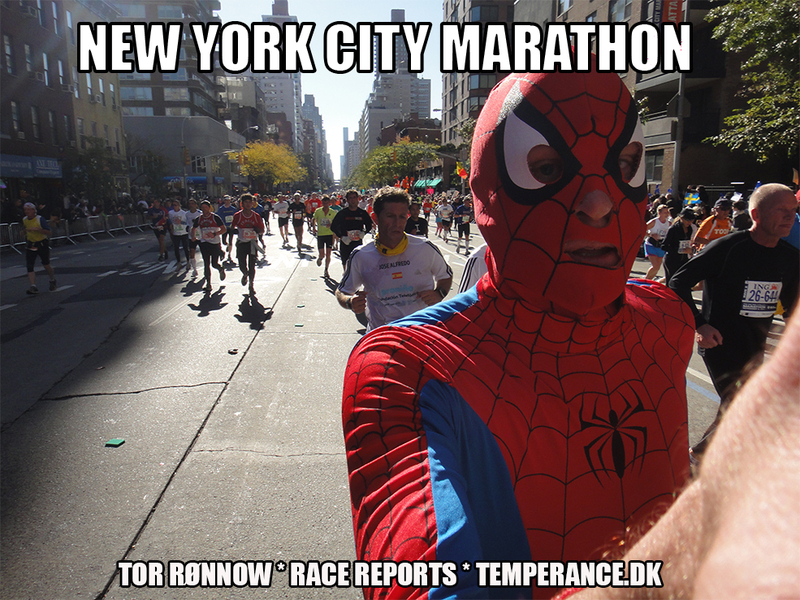 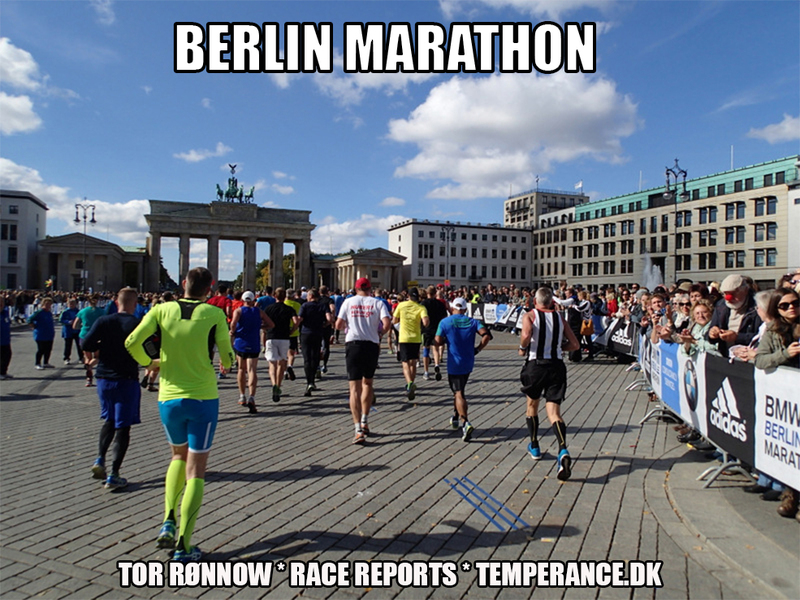 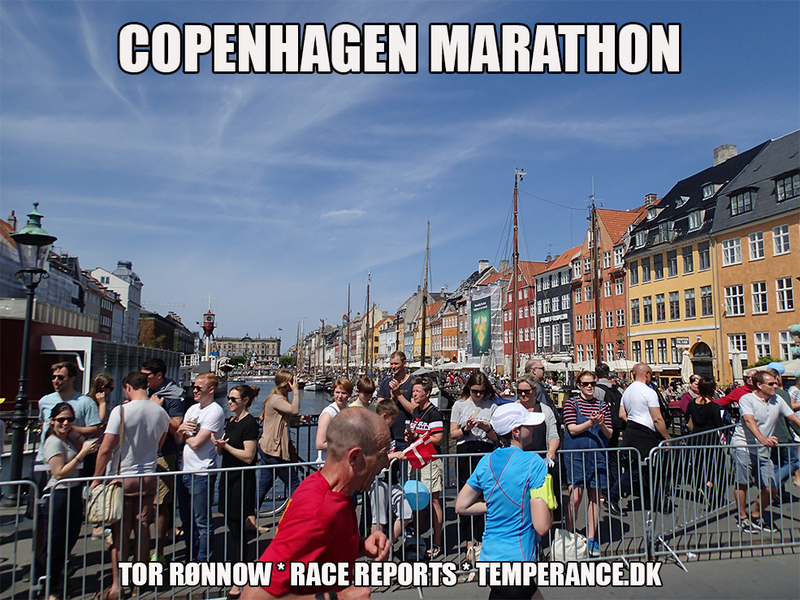 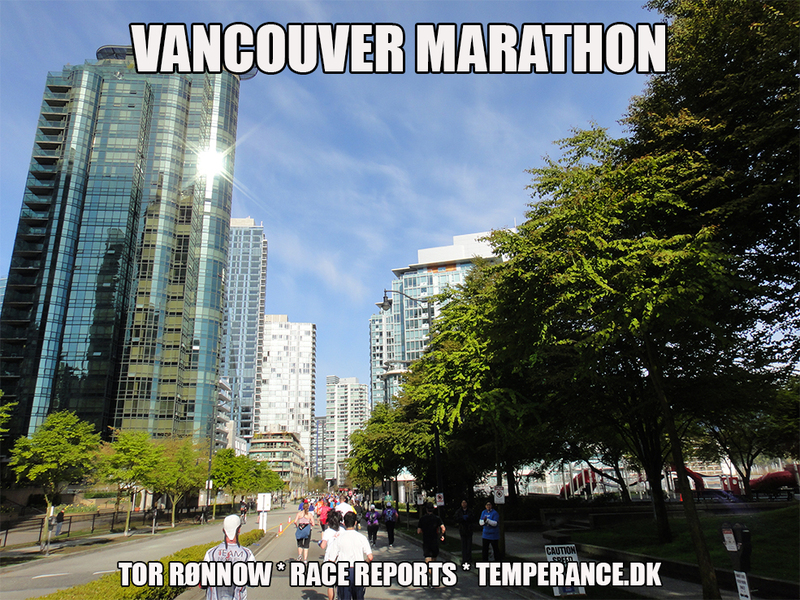 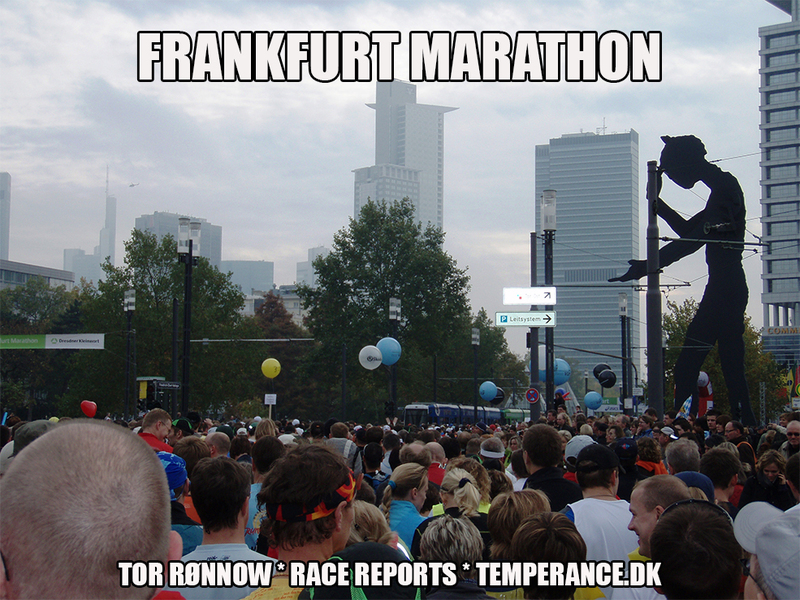 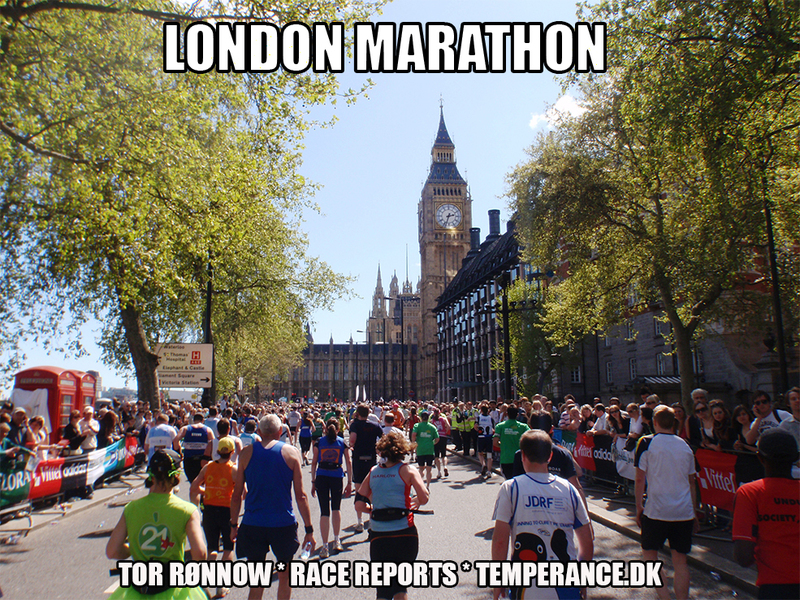 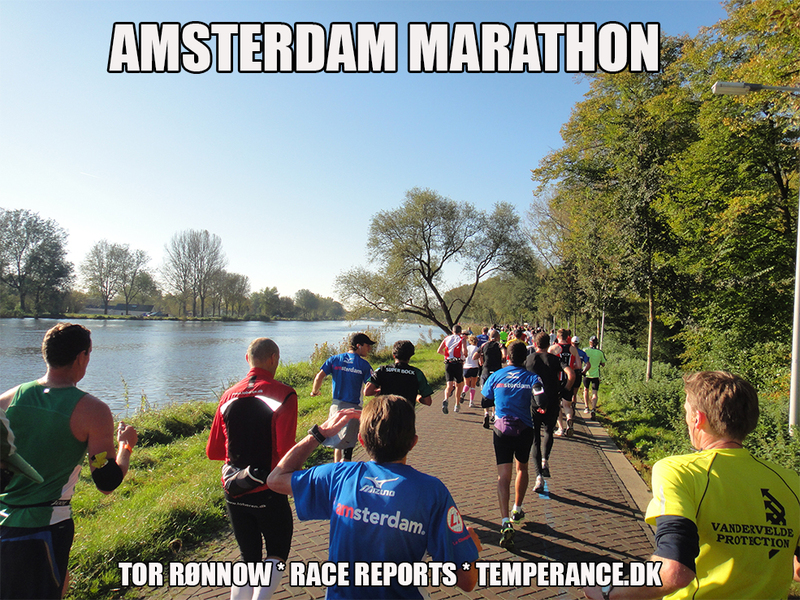 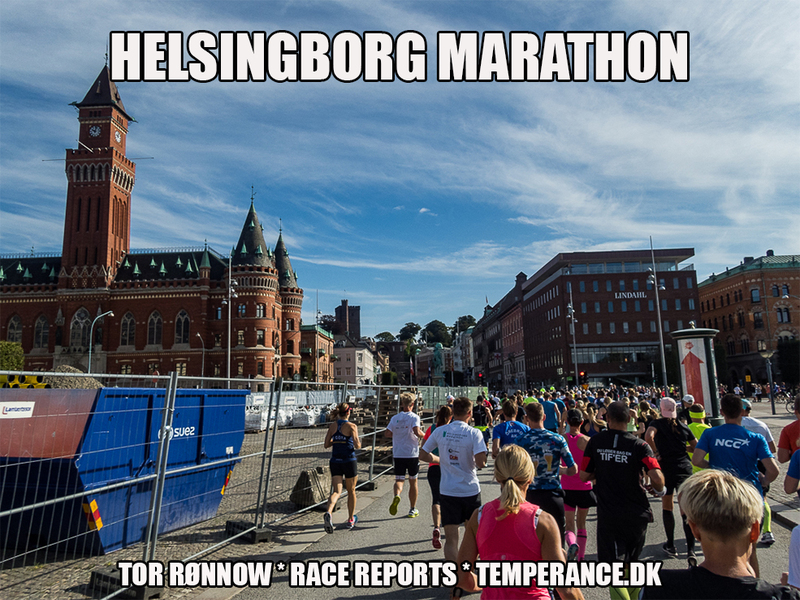 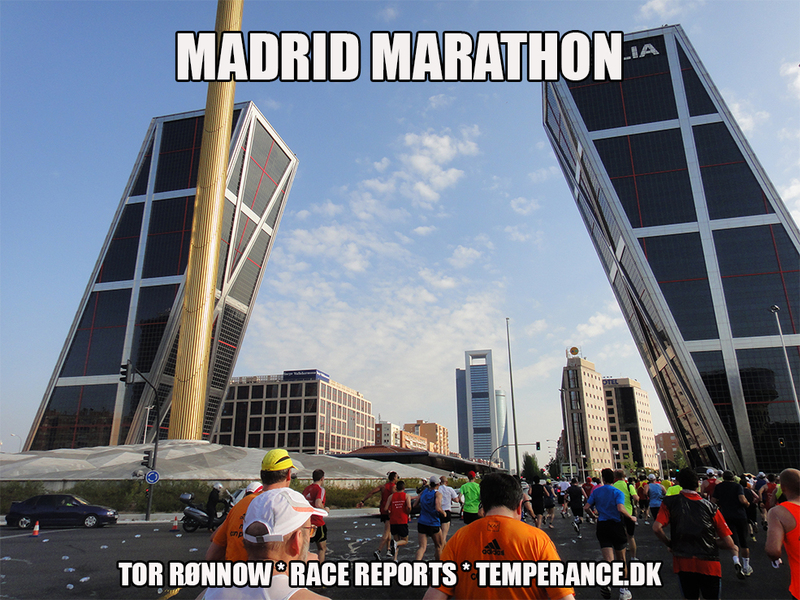 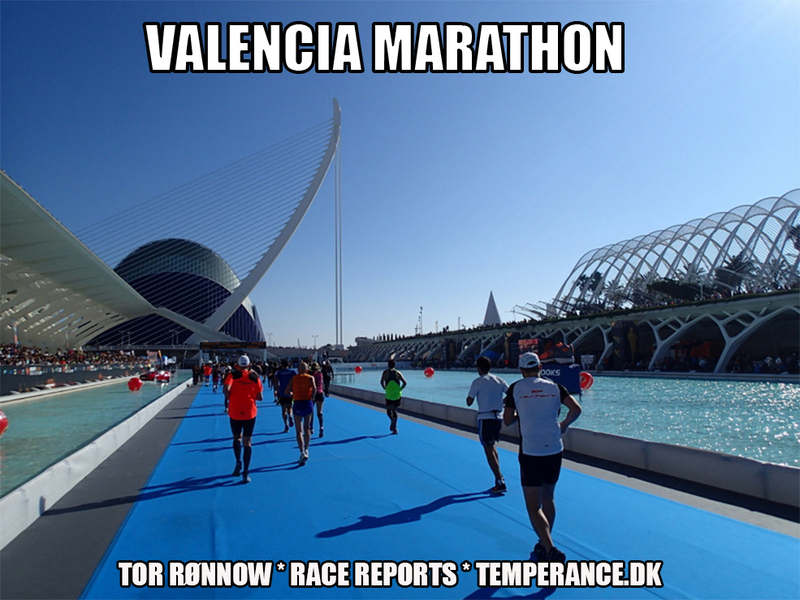 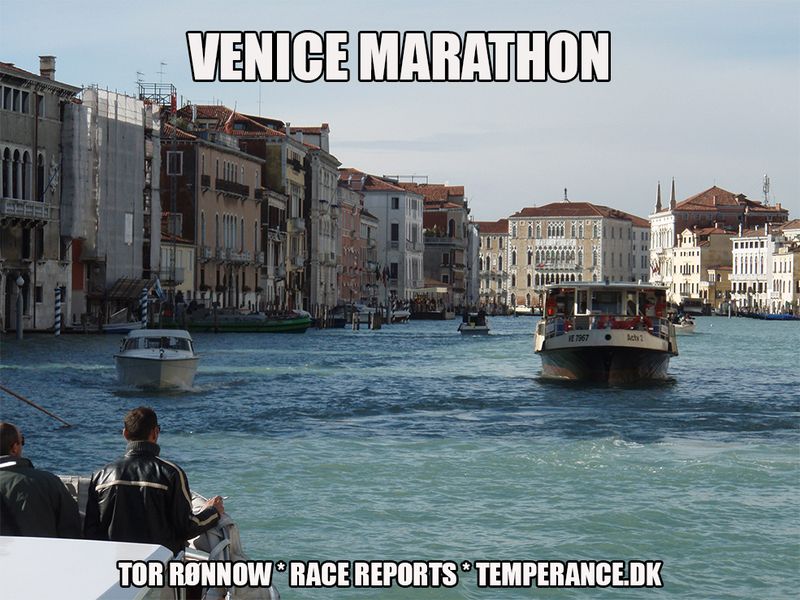 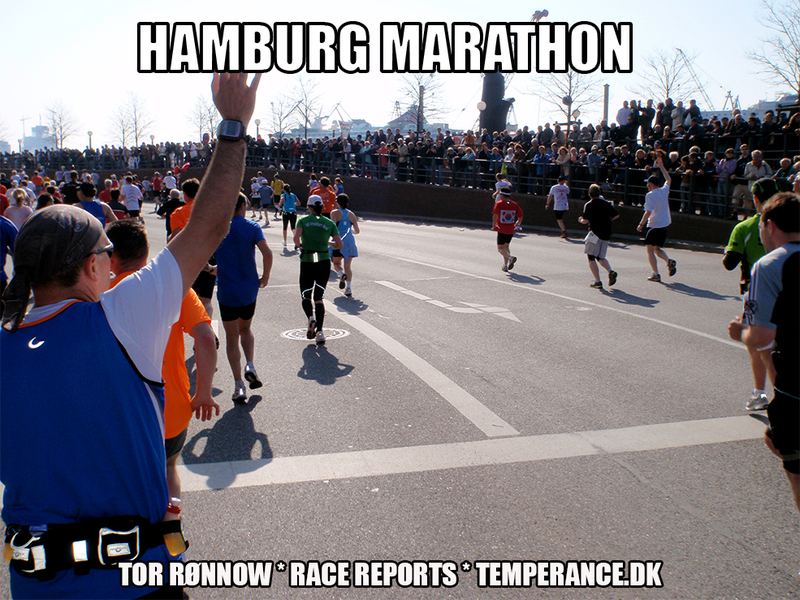 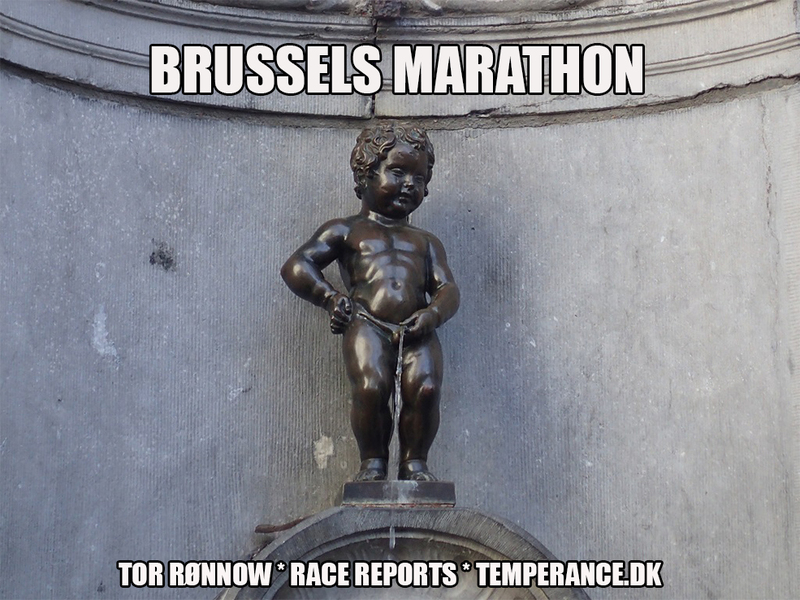 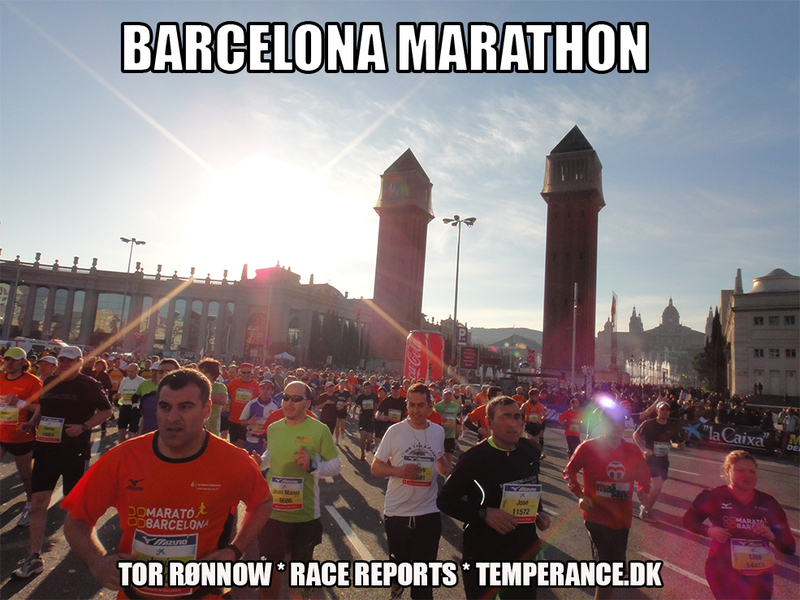 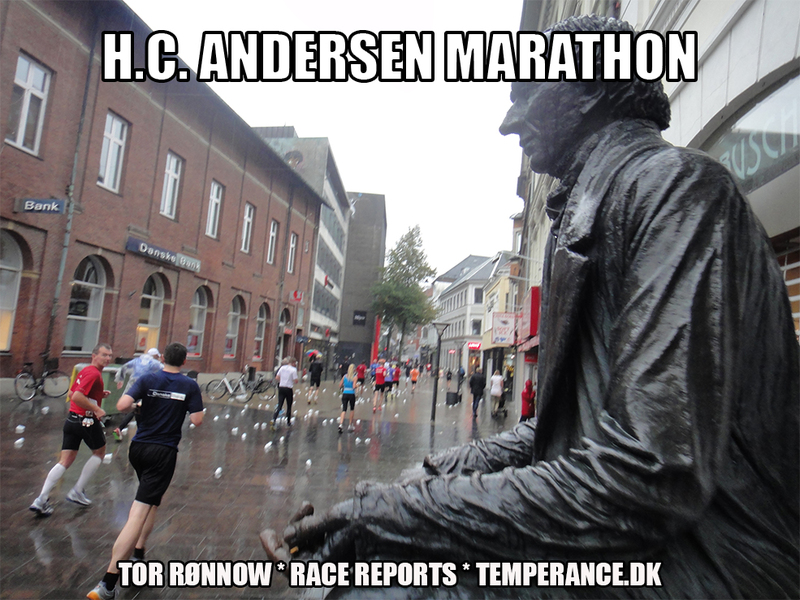 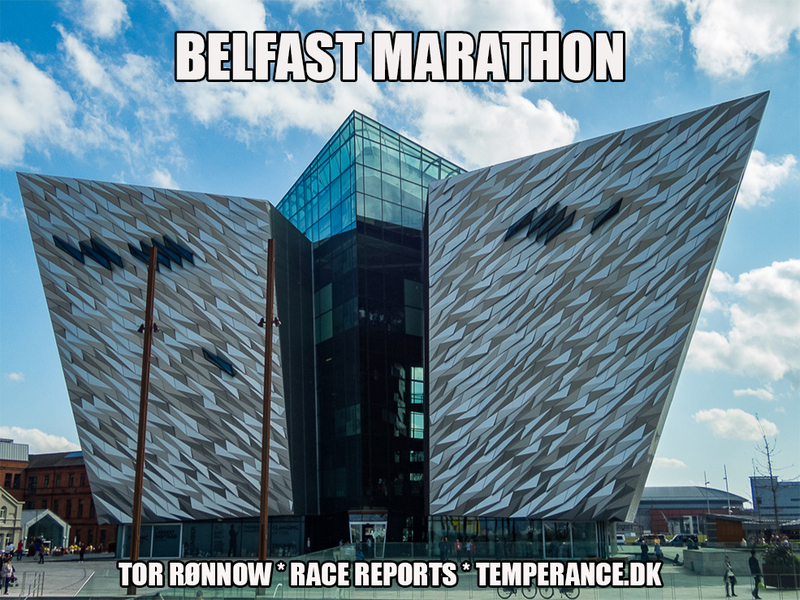 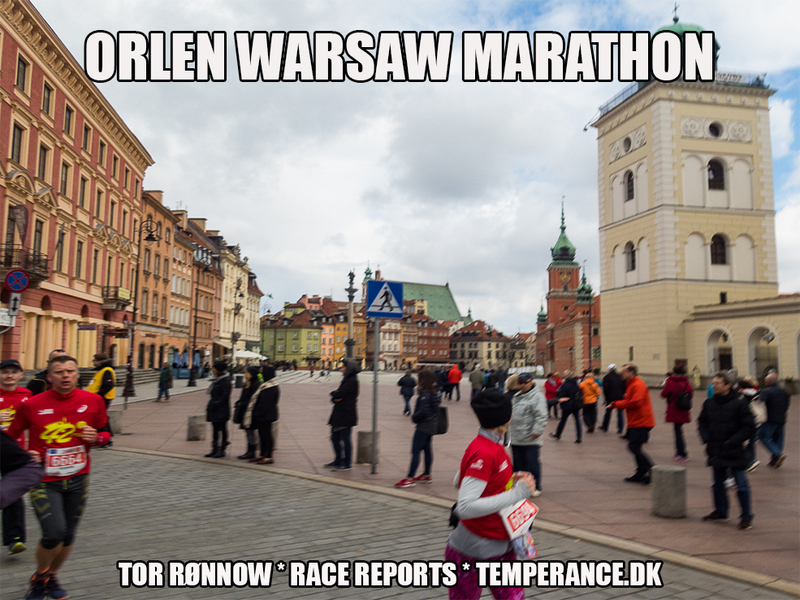 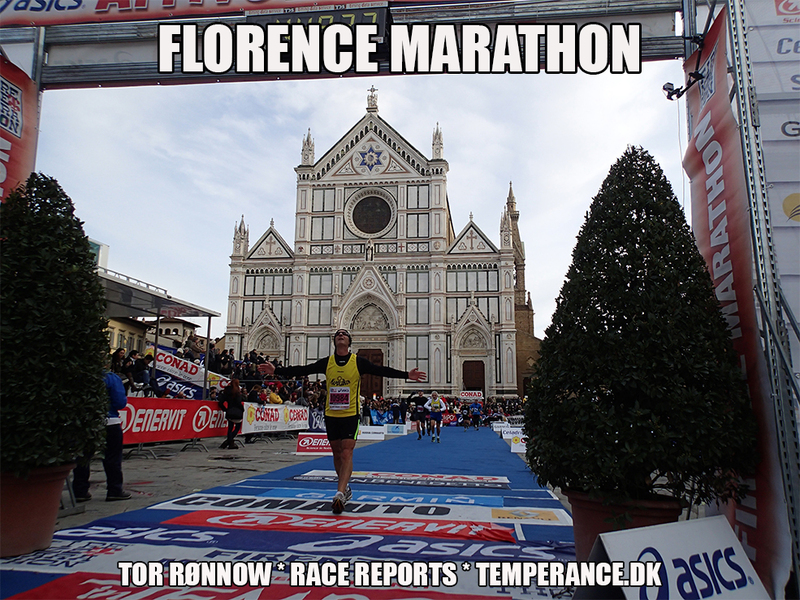 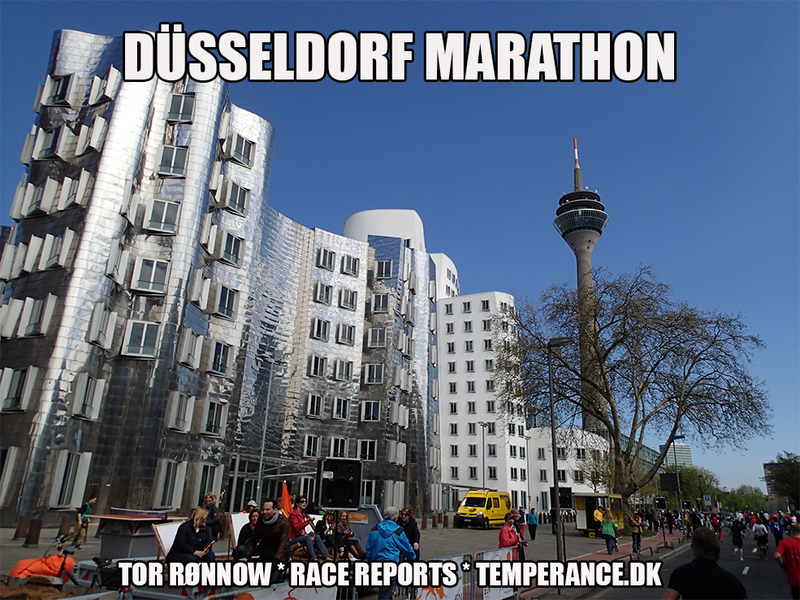 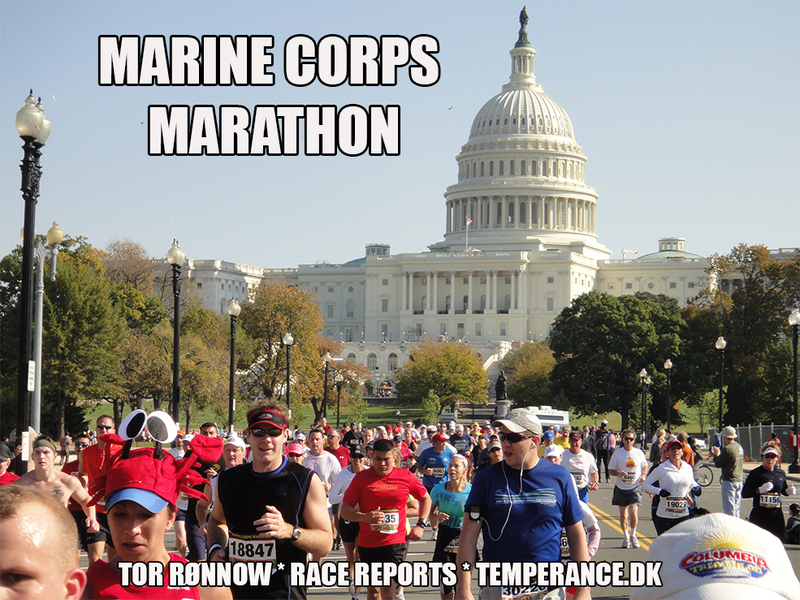 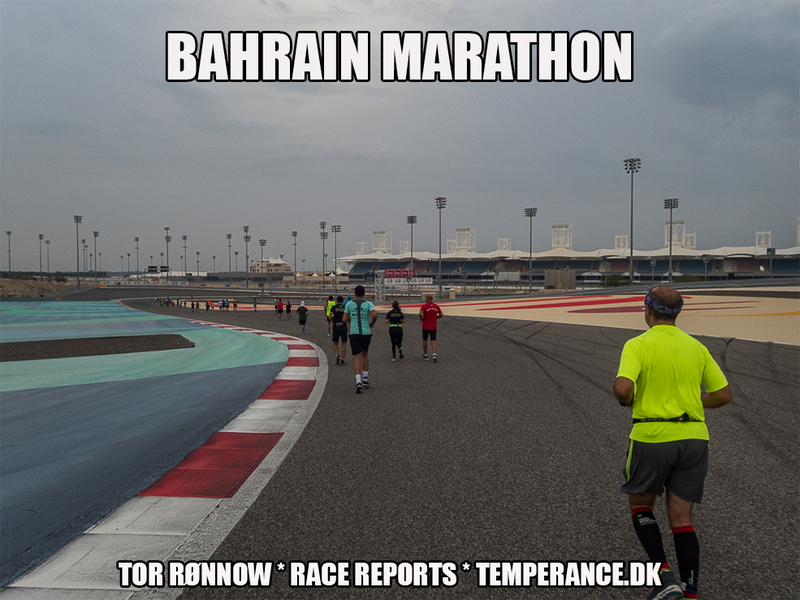 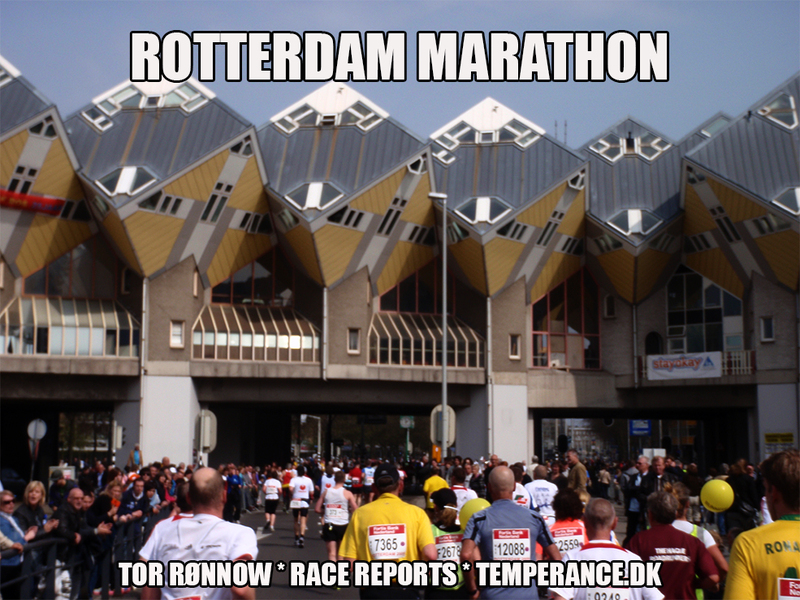 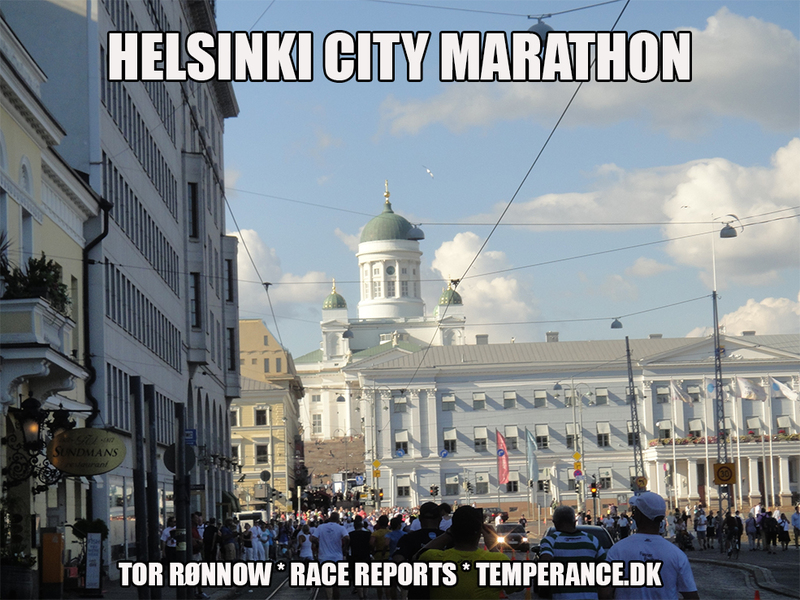 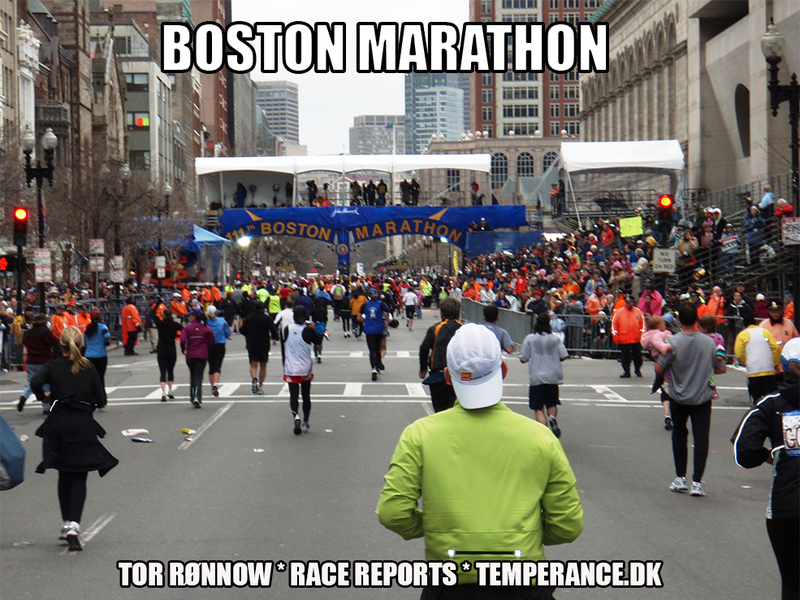 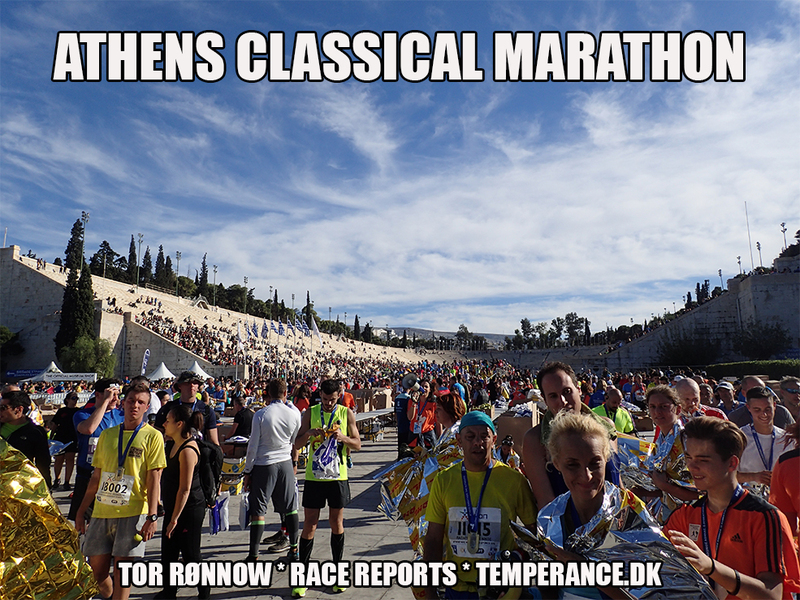 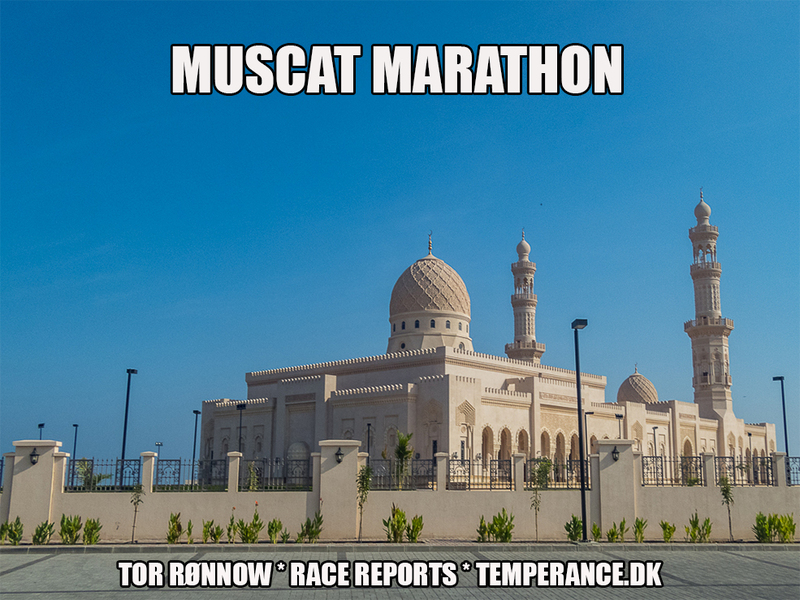 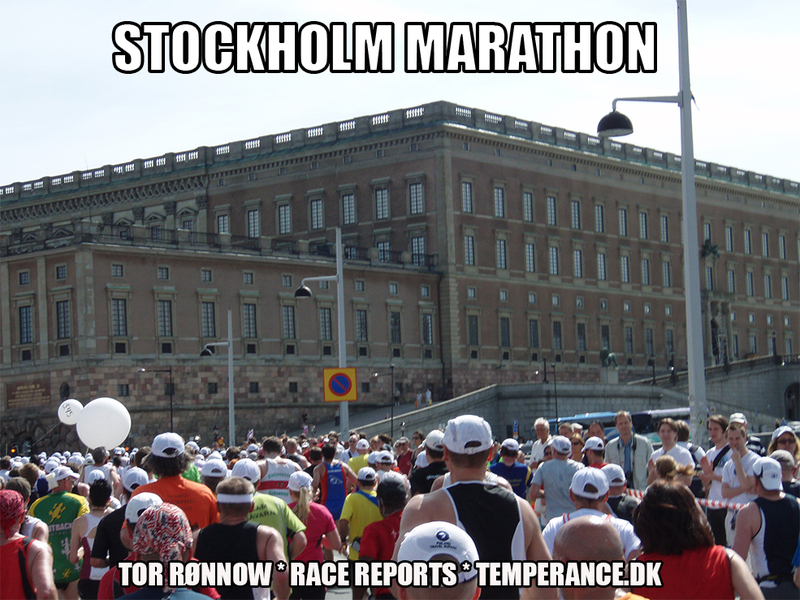 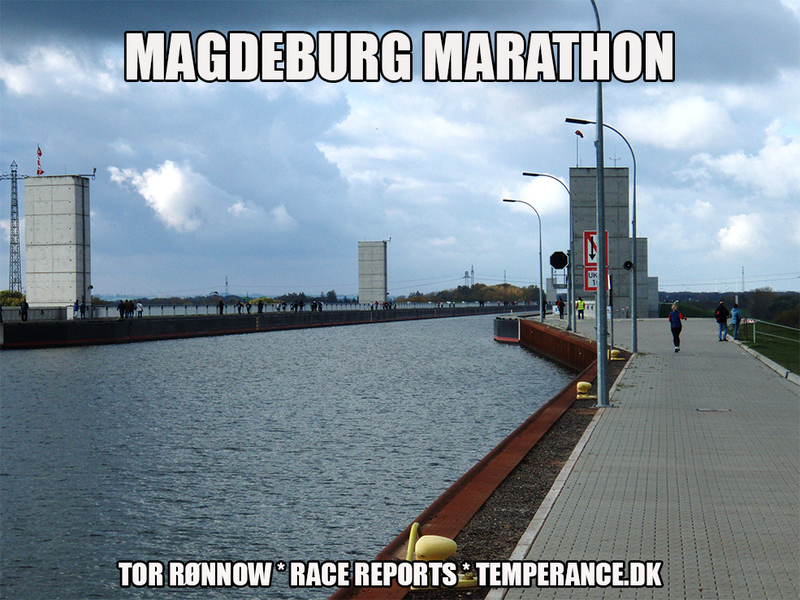 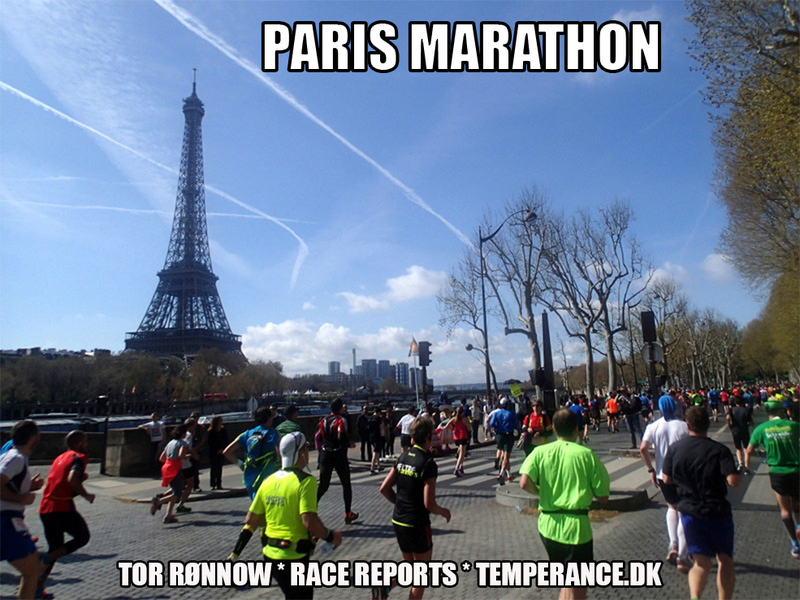 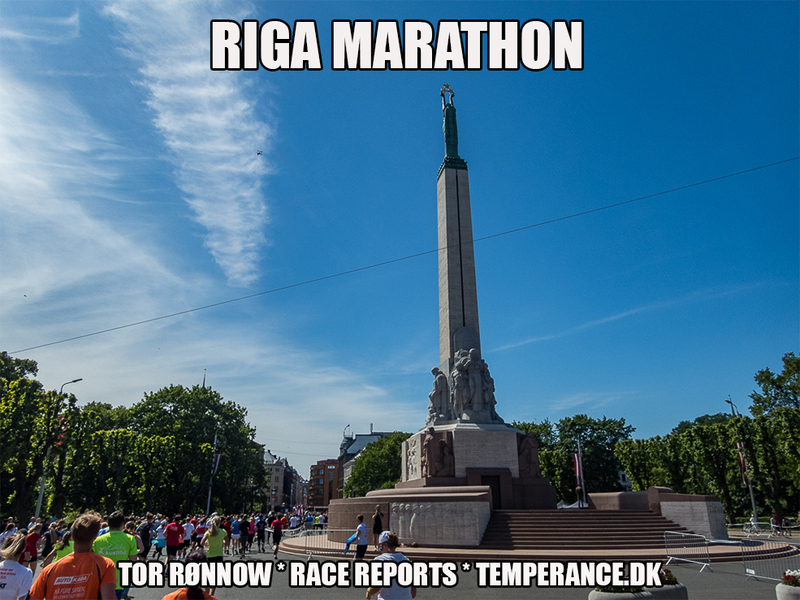 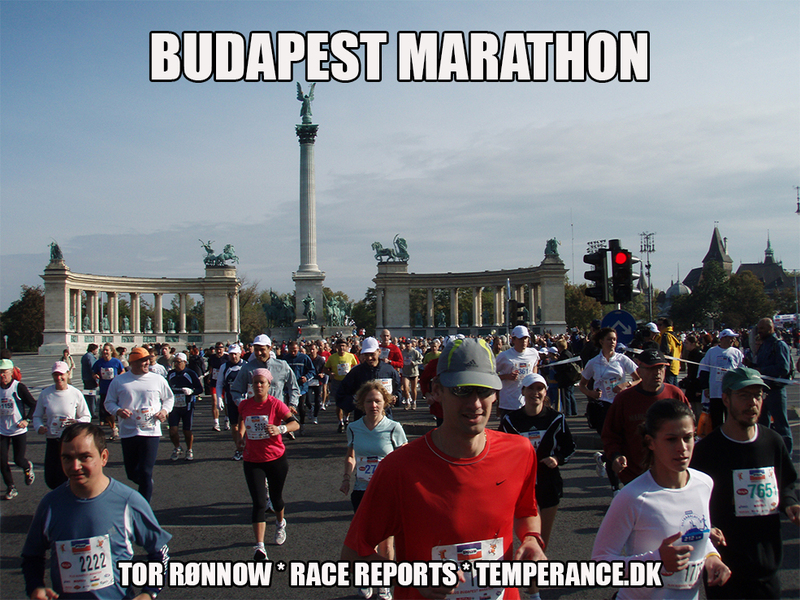 Presented here is a collection of marathon memes from some of the best marathon races, Dr. Tor Rønnow have visited. 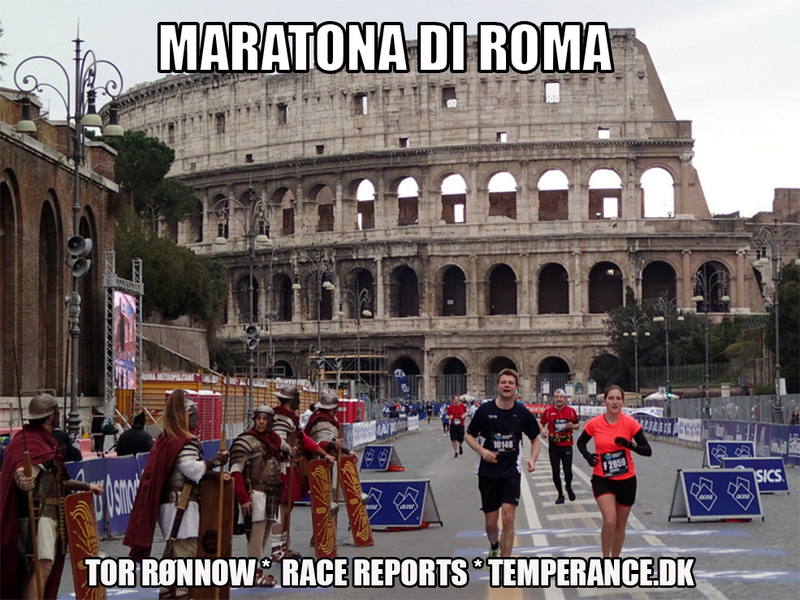 Click a meme to see the corresponding race report. 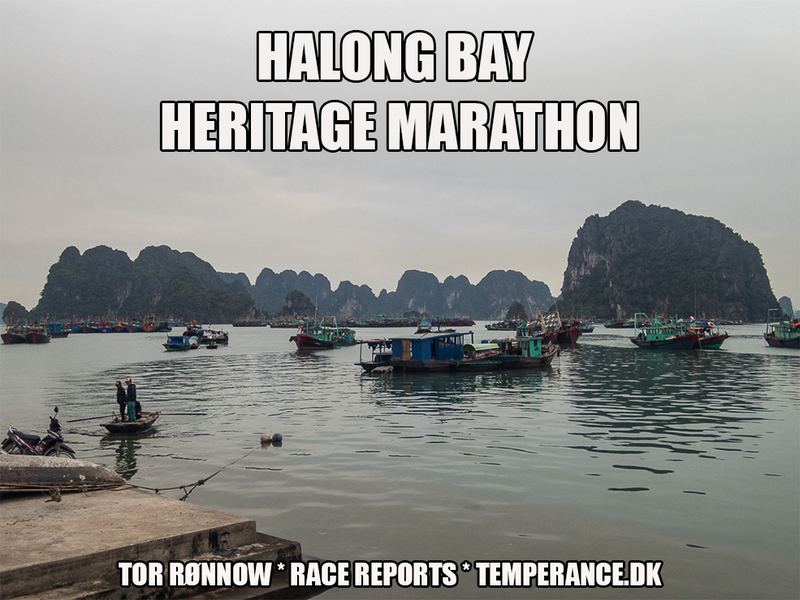 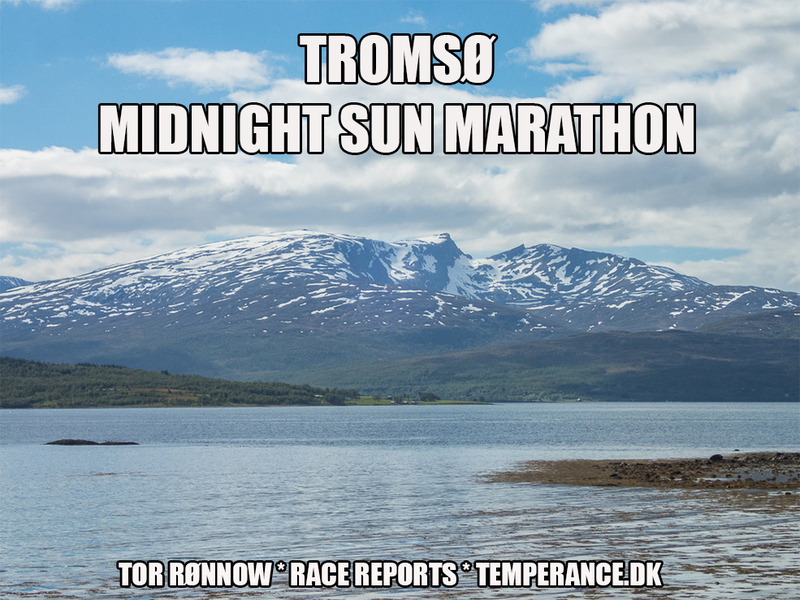 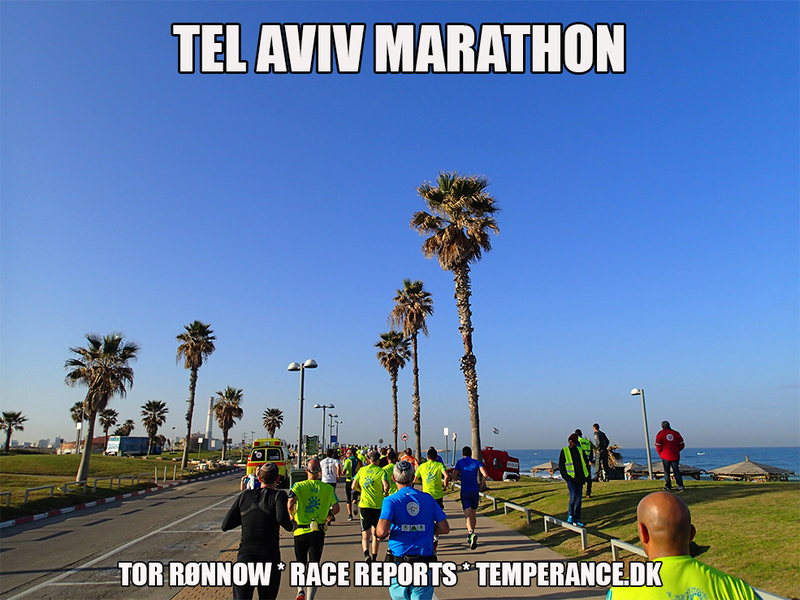 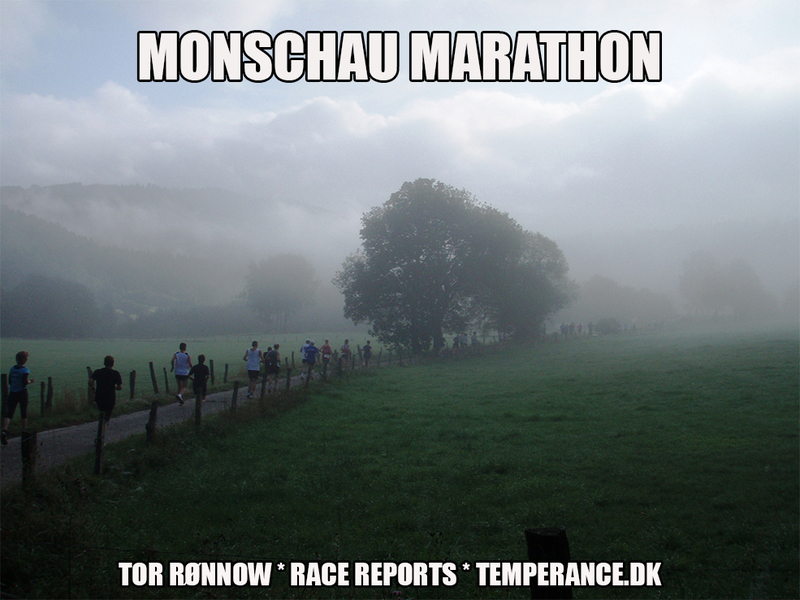 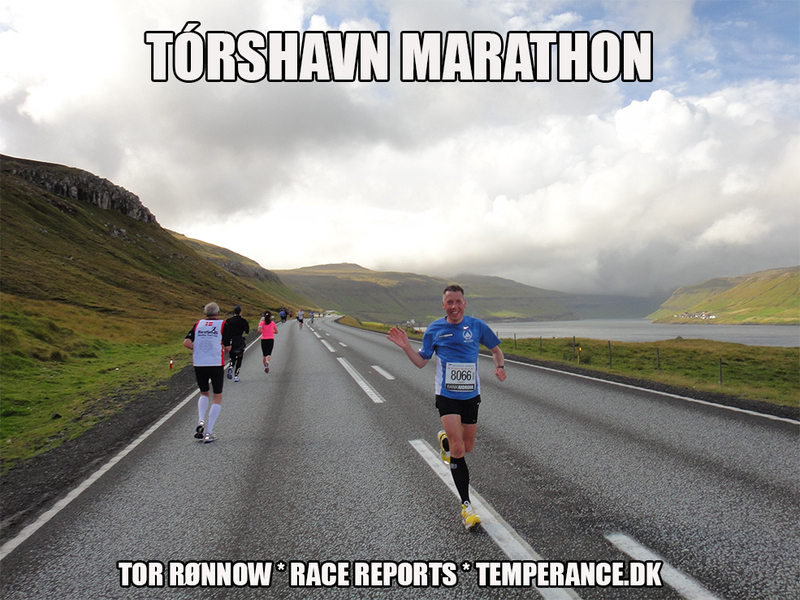 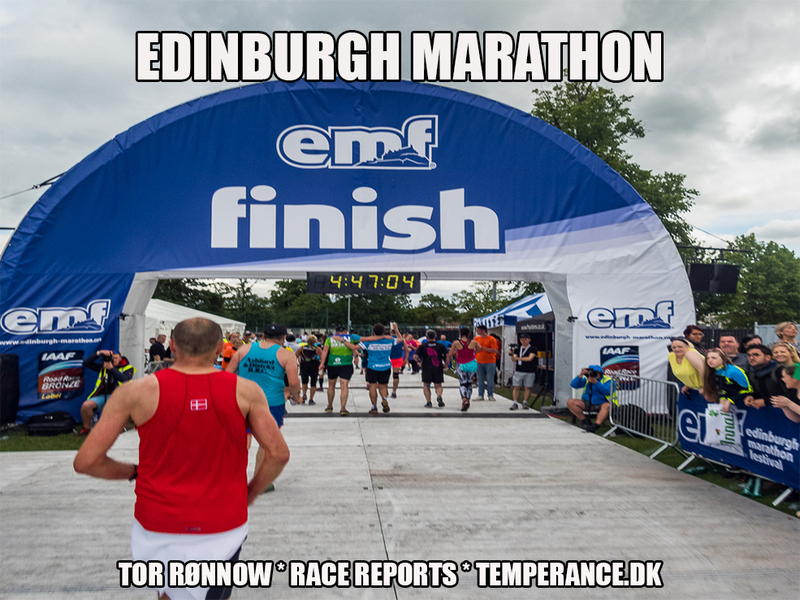 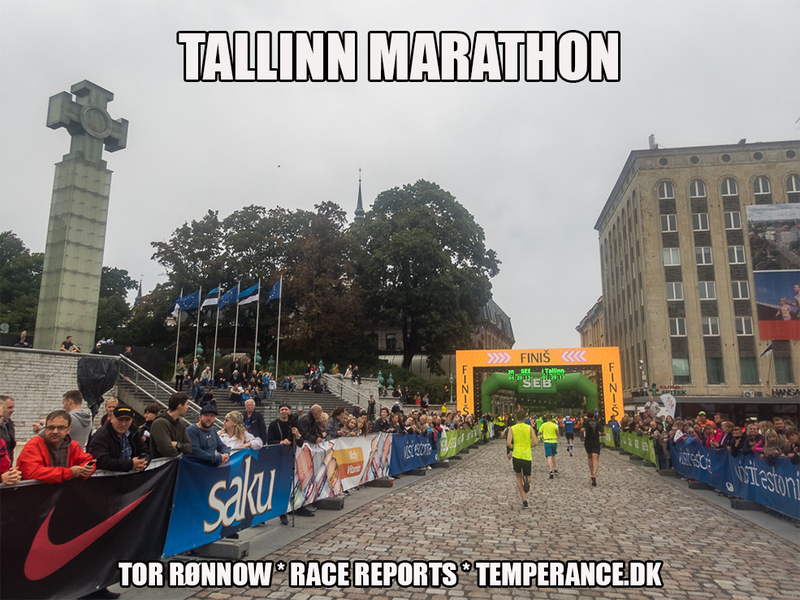 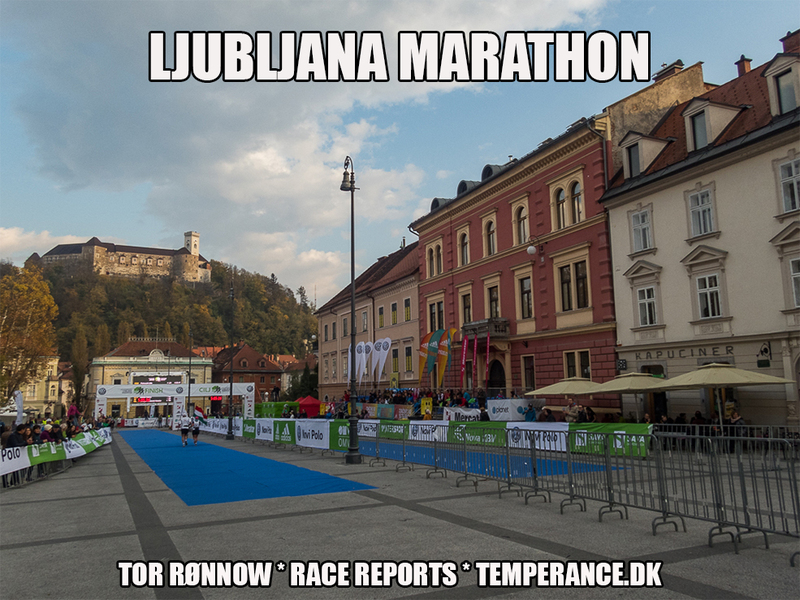 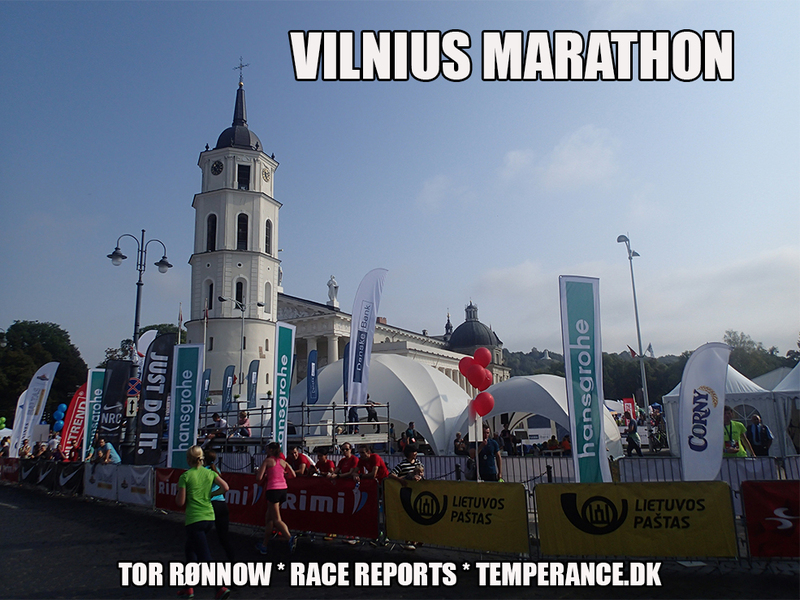 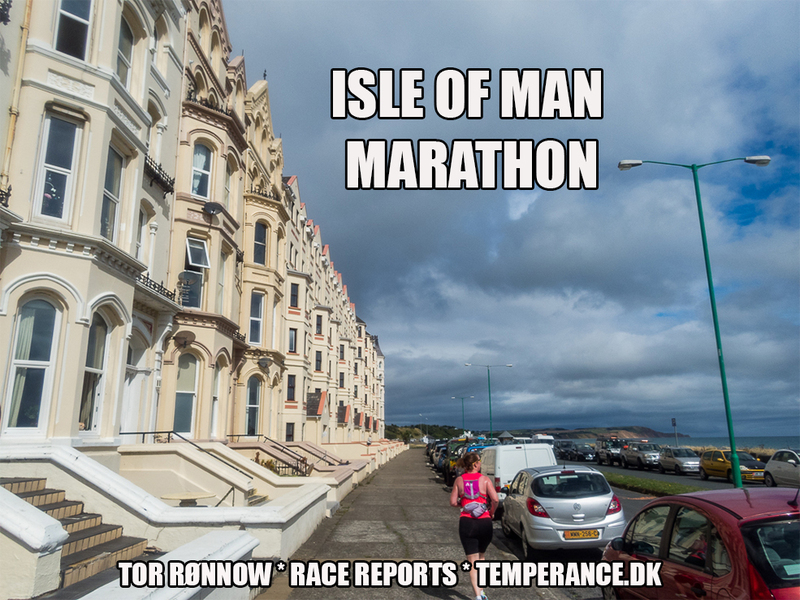 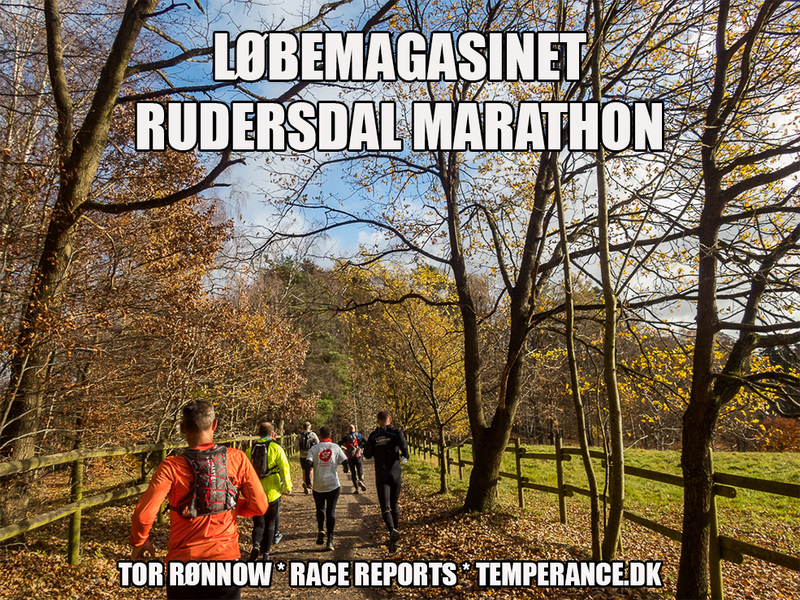 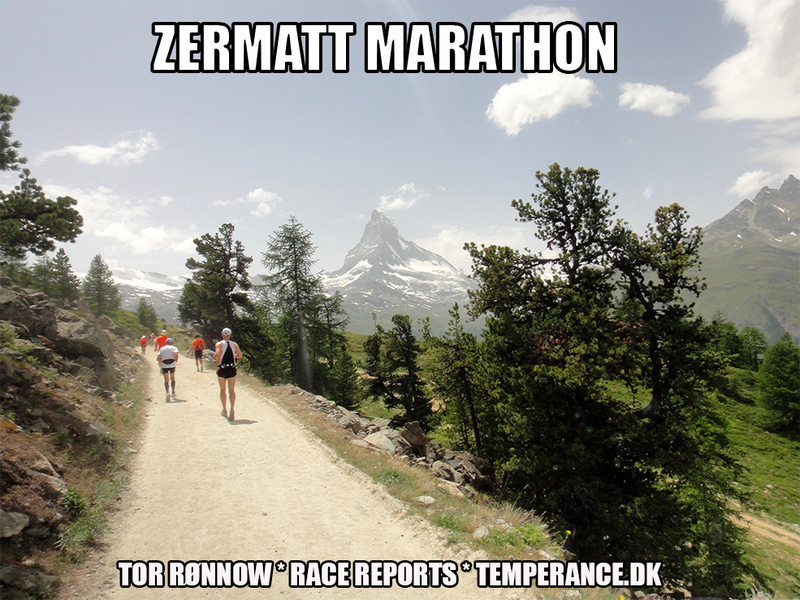 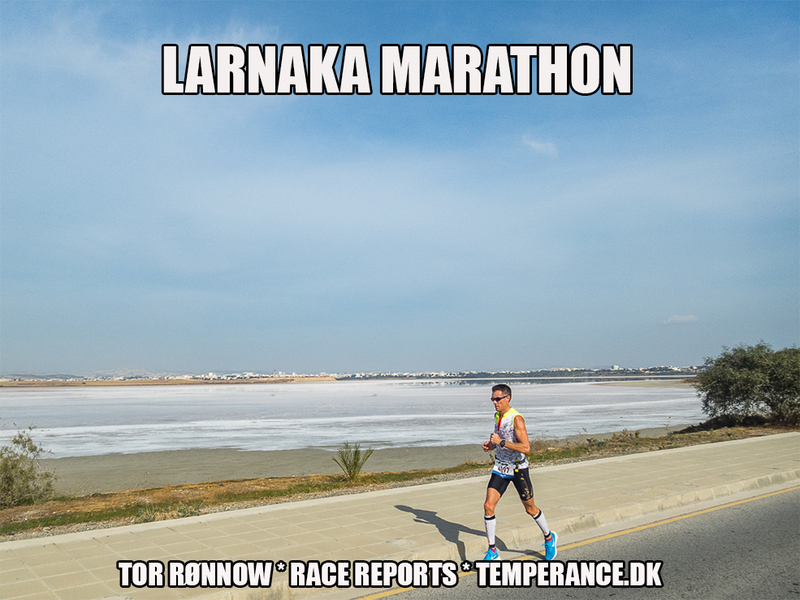 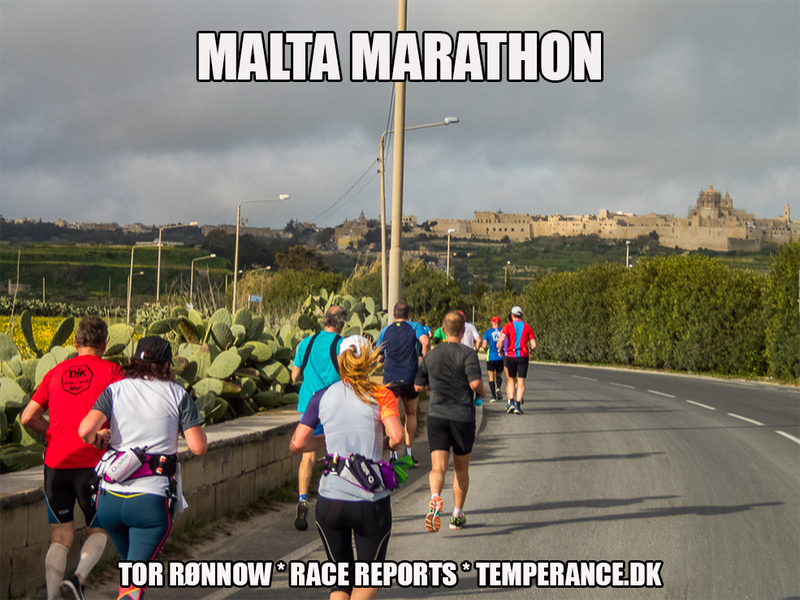 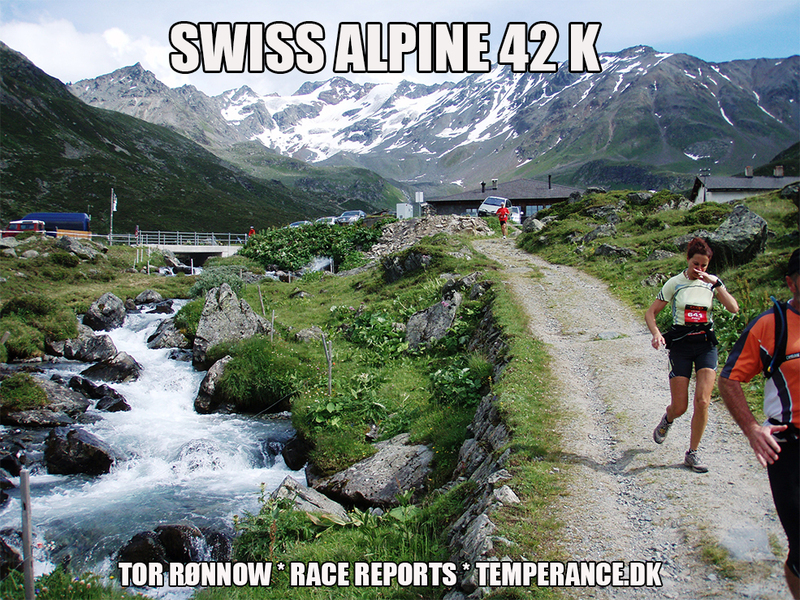 My full list of marathon race reports is here, select a race and click “view” for the race report written by Tor Rønnow. 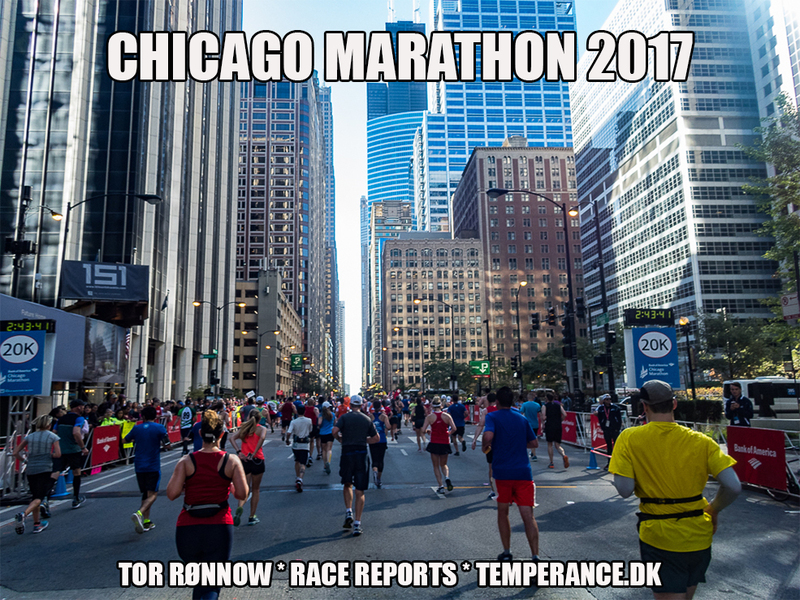 Right-click a meme and select “Open image in new tab” to the the large picture.